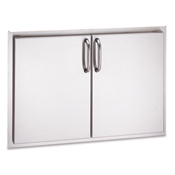 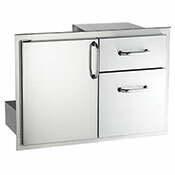 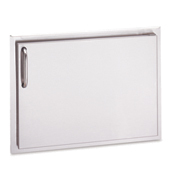 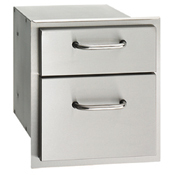 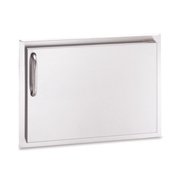 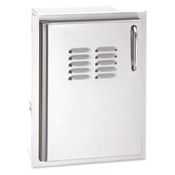 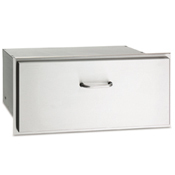 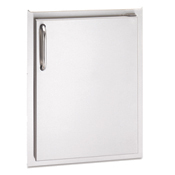 American Outdoor Grill Premium Doors and Drawers are completely made of stainless steel with stainless steel tubular handles and double wall construction. 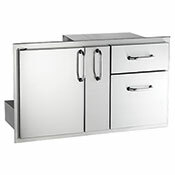 With 8 different sizes to choose from, complete the perfect island or outdoor kitchen. 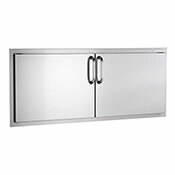 These Premium doors and drawers will look amazing and function even better to keep your island looking sleek and clean.